Is Lizzie McGuire coming back? Recently, creator Terri Minsky spoke with The Wrap about rebooting the Disney Channel TV series. 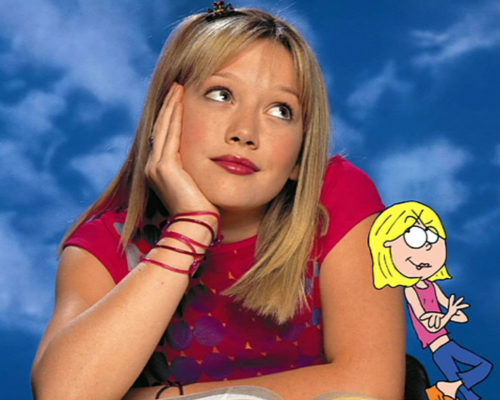 The sitcom starred Hilary Duff as Lizzie McGuire, an average teen dealing with her friends, family, and school. 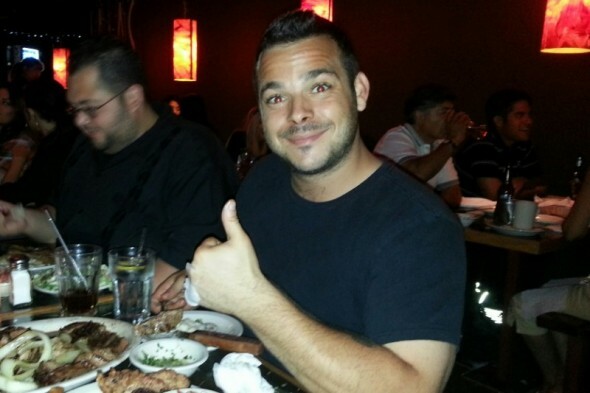 The cast also included Lalaine, Adam Lamberg, Jake Thomas, Hallie Todd, and Robert Carradine. The show ran on Disney Channel between 2001 and 2004. Minsky’s new series, Andi Mack, debuts on Disney Channel on April 7th. What do you think? Are you a fan of Lizzie McGuire? Would you watch as revival? Bring back Girl Meets World!!!!!!!!!! !